Come and try one of Maria’s specialties: burritos, quesadillas, crisp and soft tacos. 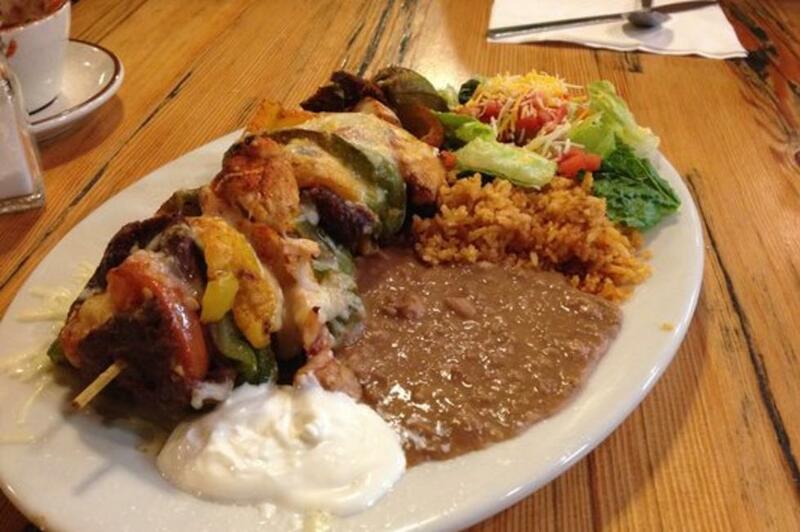 Or try one of the most popular menu items: the Chili Verde or the carne asada. 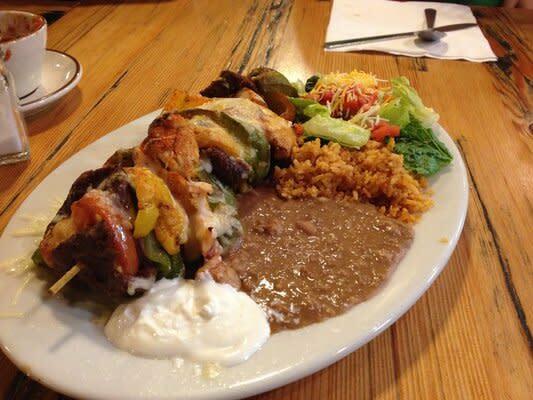 For a fun south of the border experience visit the Maria Bonita Mexican Grill.